Journey was a really well received PS3 game, loved by many. The games creators have moved into a new studio called Giant Squid, and are working on something completely new called Abzu. The only real concept shown is that the game takes place under the sea, in the very depths of the ocean. What mysteries await the player? It shows off some really pretty visuals too. 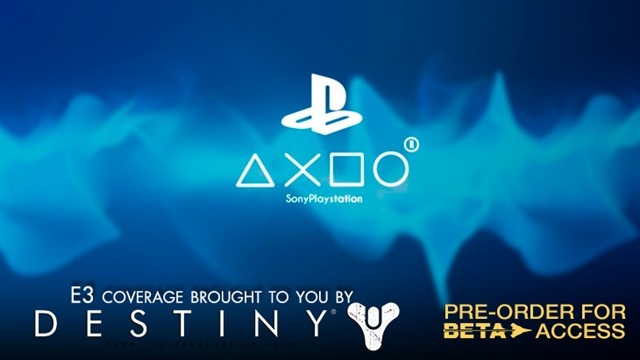 Not much else is shown though, but the game is set to be a PS4 exclusive.